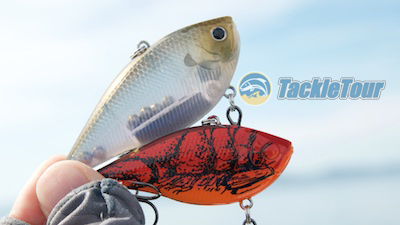 Introduction: Lucky Craft is one lure company not lacking for variety. 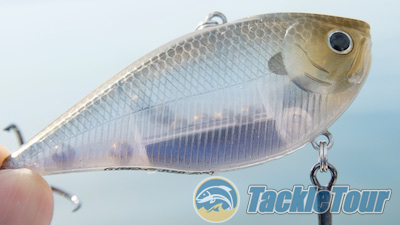 Their selection in lipless baits alone can be quite daunting - although the LV500 remains one of our favorites. An ICAST or two ago, Takahiro Omori, 2004 Bassmaster Classic Champion, showed us his signature series LV RTO and we finally had a chance to try the bait out on the water! Quality/Construction: I've yet to meet a Lucky Craft Bait I wasn't impressed with straight out of the package and the RTO Lipless Cranks are no exception. 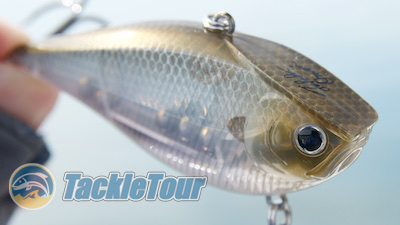 Lucky craft just has a way of consistently detailing and finishing their baits to near perfection. Introducing Lucky Craft's RTO Crank designed by Takahiro Omori. Performance: I've been fishing Lucky Craft's RTO Crank off and on for a year or two now since being handed one by Takahiro Omori himself at ICAST one year. My set up of choice is a high speed reel spooled with braid, but I've fished this bait on nylon monofilament and fluorocarbon with equal success. On the surface, this looks like another typical lipless crank. Castability: Lipless baits with rattles, in general, just seen to cast better than those without. Those internal beads act as a point of ballast shifting to the direction of your cast and really directing your bait through the air. 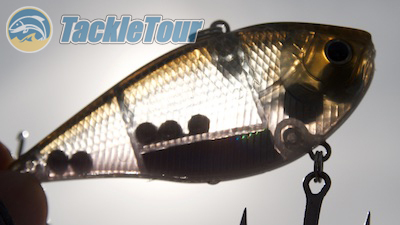 The RTO Crank benefits from this system and is a very easy bait to cast. On the inside, we see there are three distinct rattling chambers. Slow and High Speed: This bait creates a lot of disturbance in the water that you can really feel through your rod tip - especially when using braid - whether at slow or high speeds. It does not blow out at super high speeds either. Taking a slight side view, we see the RTO's head is quite wide.